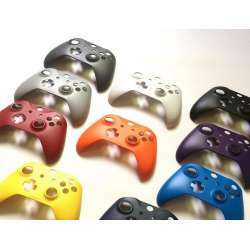 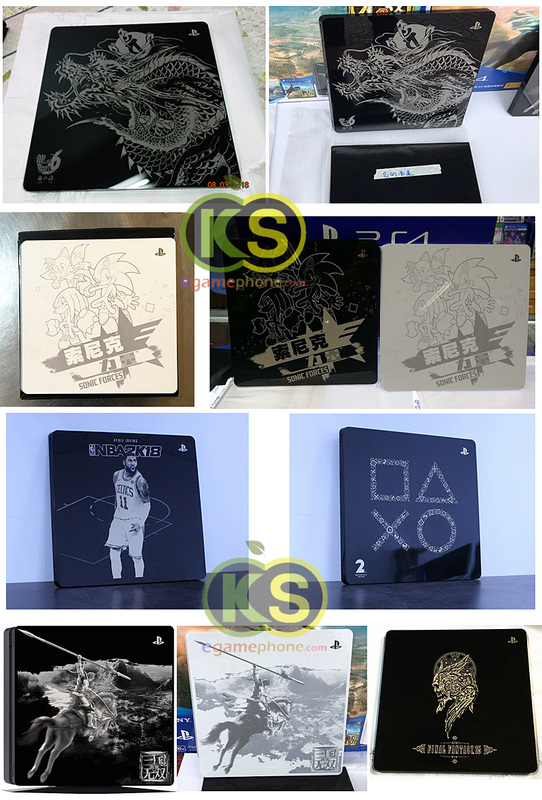 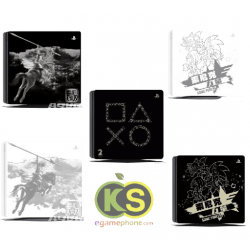 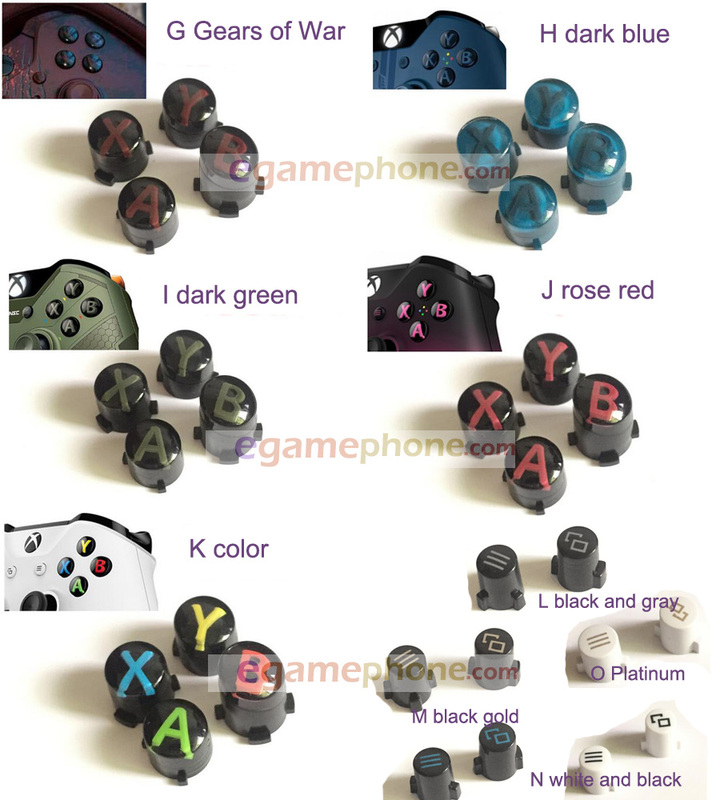 Custom Controllers For All Consoles Customize Your Own Controller Now! 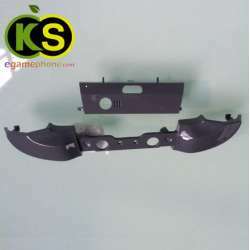 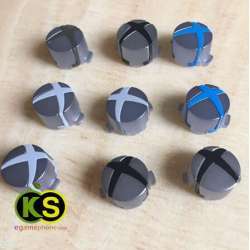 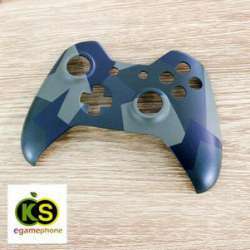 Custom Controlles center is your one stop shop forcustom controllers xbox one Xboxons xboxonex 、custom controllers ps4 Playstation ps4slim ps4 pro NINtendo 3dsxl 2ds 2dsxl switch psp . 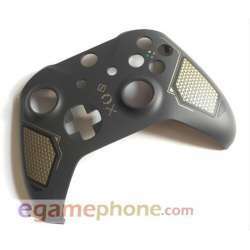 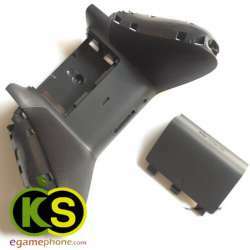 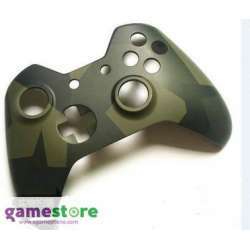 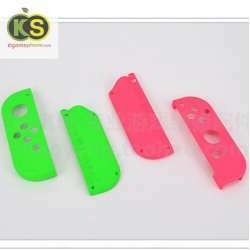 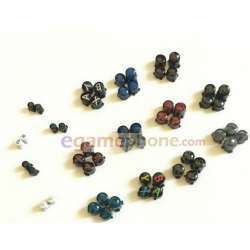 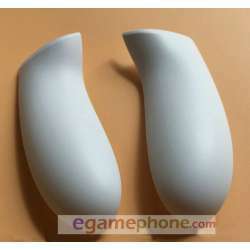 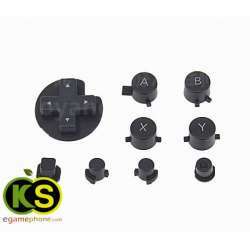 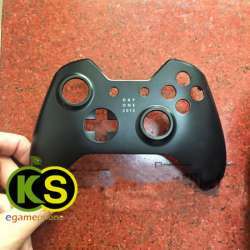 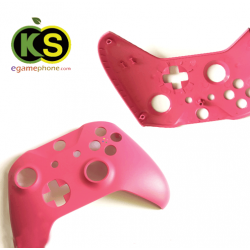 We offer cheap custom controllers modifications, offering the most options to make your controller the way you want it. 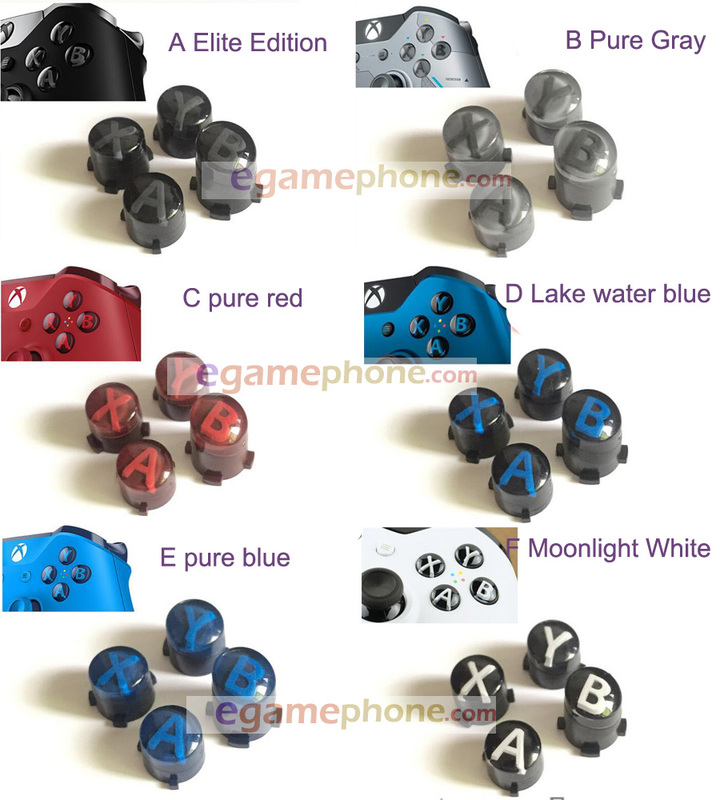 Build your dream controller using our create-a-controller software application for Xbox One, Ps4, Xbox one、 psvita and PS3 Nintendo switch 3dsxl 2ds and so on.